If we're being honest, Amazon is much more than an e-commerce giant; it's a community. Many consumers are repeat shoppers (with Prime, how can you not be?) and are extremely vocal about voicing their opinions on the products they've purchased. This of course informs other shoppers who trust the feedback of unbiased users, which is probably one of the largest driving forces for finally pulling the trigger on a purchase. The Q&A section also lends itself to a communal space for clarifying how a product works, if it works, and so forth. Amazon can sometimes be a dangerous place (I recently "blacked out" and bought an acoustic guitar from the site even though I've got the same guitar skill as a cat), but it's also a complete gold mine. The skincare section is a particularly well-traveled hub on Amazon, boasting countless pages and reviews for brands even we as beauty editors hadn't heard of. Upon first quick glance, it's a deep sea of hidden treasures, and we needed to dive right in. Below, take a look at some lesser-known hero products with thousands of positive reviews. 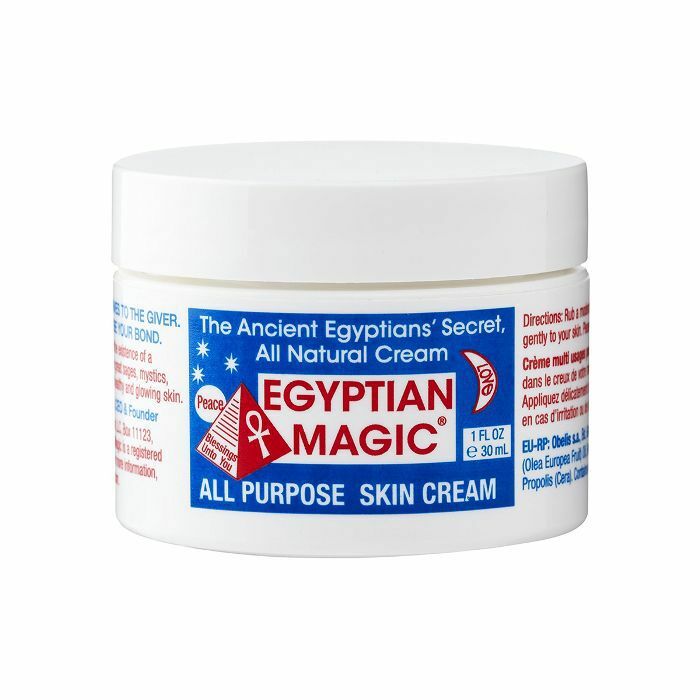 Just recently, this all-natural "cream" (with a consistency of a balm/oil) saw a 5000% increase in sales, a true testament to its moisturizing and healing prowess. It's perfect for cracked skin, stretch marks, dry lips, and even damaged hair. Standout review: "When I woke up, my skin was incredibly soft. Little blackheads and bumps had basically disappeared and I couldn't believe how good my skin felt. And the best part is my skin doesn't feel as oily anymore. My makeup looks so much better. I now use it for nails, cracked feet, and lips. I still only use it at night to give skin a moisture mask. Please try it. I seriously can't believe how amazing this stuff is. 10/10"
If you were curious why a bottle of aloe vera had over 2000 reviews, we were right there with you. But according to the description, it's 100% natural, non-sticky, and absorbs quickly, which is much more appealing than most of those green, tacky, off-putting gels. Standout review: "I highly, highly recommend this product if you are suffering from light acne, dry skin, or keratosis pilaris. I suffer from a mild case of keratosis pilaris on my arms in which I could not use the prescription antibacterial cream because of an allergy to it. It was especially noticeable in the summer months with the heat (sweating) and short sleeves. But after using this, I would say 80% of it has cleared. 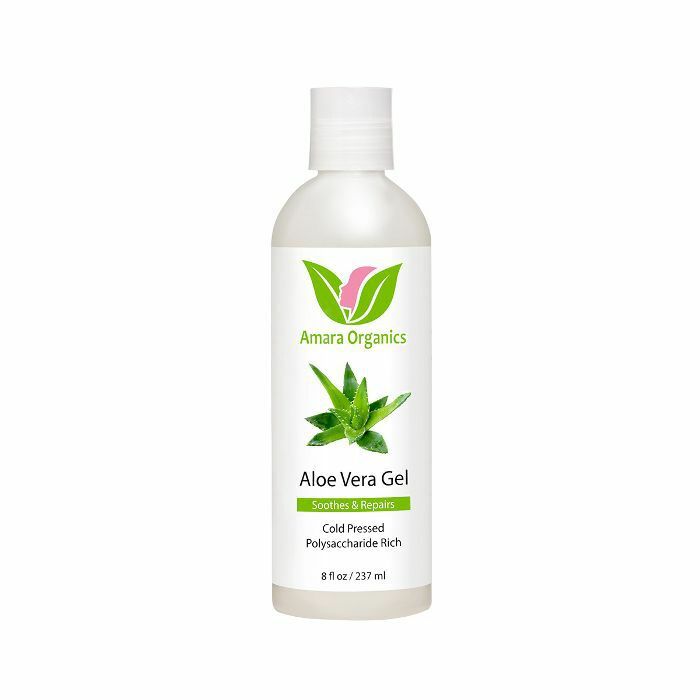 This has replaced all my lotion, moisturizers, and cream, and I am able to use this liberally." While technically on the makeup category, a setting spray should be skin-friendly, hydrating, and replenishing. 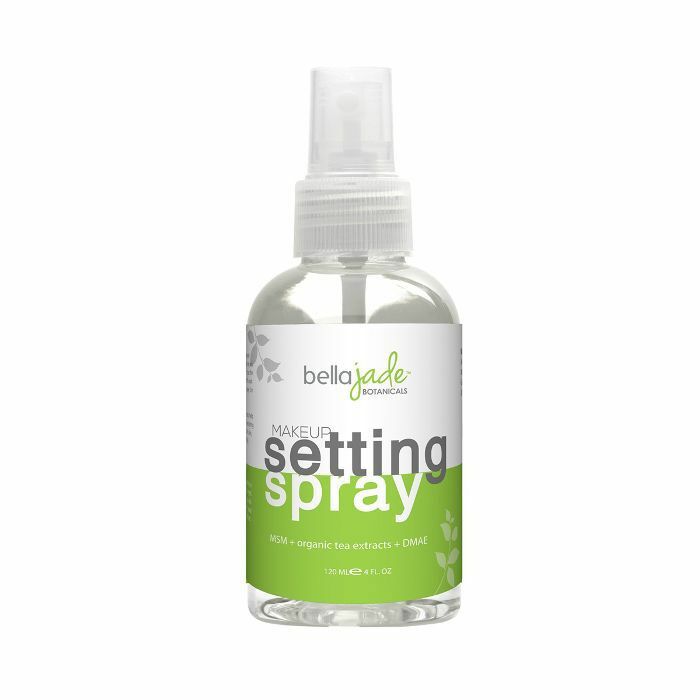 This particular spray is fortified with teas of different varieties (rooibos, white, and green) to soothe the skin, as well as MSM, a naturally occurring sulfur compound that deeply hydrates, and DMAE, which improves elasticity. Standout review: "I bought this product because I kept getting smudges of eye makeup under my eyes when I wasn't even touching them. I googled and learned it was probably because of my skin oils attracting my mascara. I don't really consider myself to have oily skin so I hadn't thought of that. The recommendation was 'setting' my makeup. I read several product reviews on Amazon and decided to try this because of the high reviews and the reasonable price. I really like it because I don't feel like I have anything extra on my face, my foundation stays on all day, and no more under eye smudges." 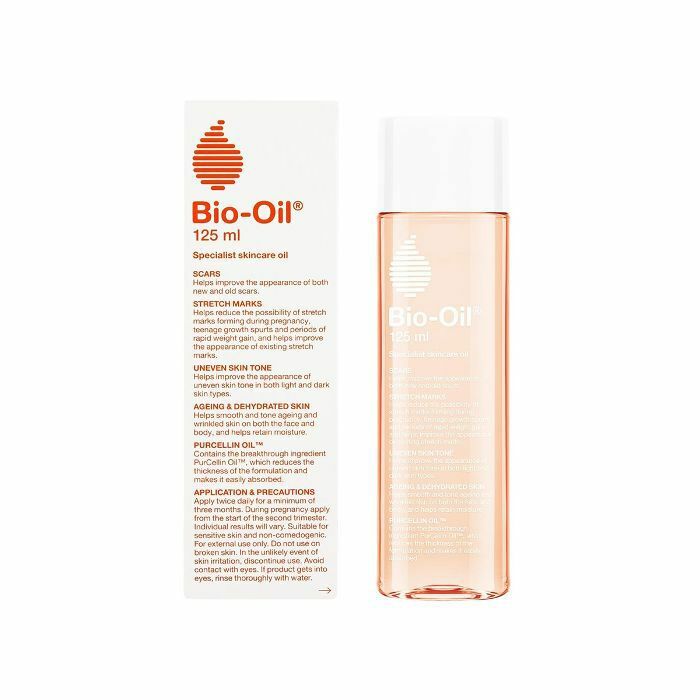 The hero product on this list, Bio Oil, has been the number one best-selling skincare product on Amazon for a whole decade. It's a do-it-all product that remedies just about every skin concern, from stretch marks to fine lines to hyperpigmentation, and so much more. Standout review: "I'm super skeptical of products like these. I went in thinking, 'It's not much money, why not try it?' I had very low expectations. But wow, I've been using it less than a week and I can already notice my darker marks fading. I'm incredibly impressed. I like that it doesn't smell and it feels slightly warm on my skin—it's very pleasant. The packaging also makes it easy to use without using too much or accidentally spilling it when opening (which, as a clumsy person, is reaaaally nice). I would highly recommend this." Formulated to reverse signs of aging and discoloration, this lightweight moisturizer is packed with aloe, CoQ10, retinol, hyaluronic acid, shea butter, and sunflower oil for a smoother, more youthful complexion. Standout review: "I LOVE THIS STUFF!!! I have very sensitive, acne-prone, oily skin and this stuff has been a saving grace. It has really helped with the tone and texture of my skin and I feel like it has helped reduced the darkness of my past acne scars. And I am pleasantly surprised that the 1.7 oz has lasted me for more than 3 months! I only use one pump at night (I use a lighter moisturizer during the day because Super C-22 is a bit thick for my preference under makeup) and that one pump is plenty." In search of the perfect gentle cleanser? Look no further: This formula has three different types of ceramides that help repair the skin's barrier so you can bypass that whole dry, tight post-wash feeling. It's also got niacinamide to help tone down redness and calm the skin, and hyaluronic acid for added moisture. Standout review: "I read about how great this product was on Reddit, and after giving it a try, I wouldn't use another face wash. It doesn't dry my skin out like others, which I really appreciate." 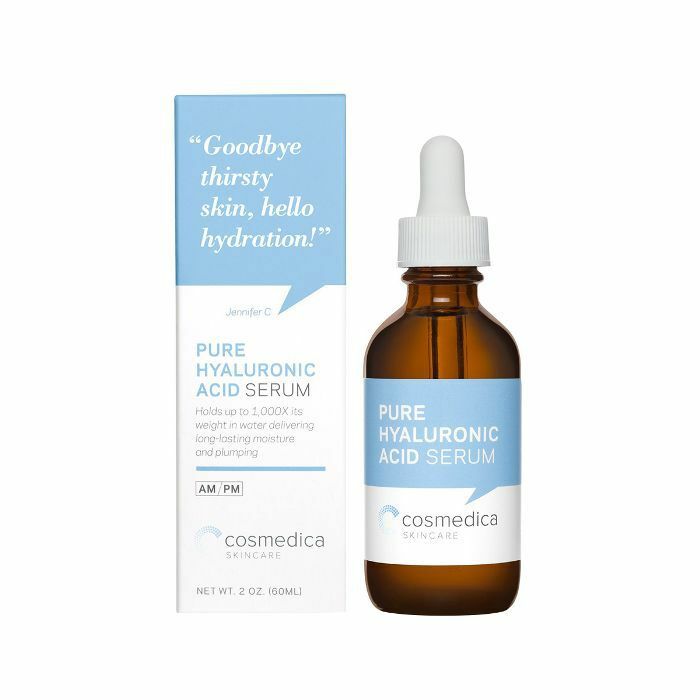 This 100% hylauronic acid serum in its purest form is said to deliver serious hydration and skin-plumping effects. Apply it to damp skin in circular motions before sealing it in with an emollient moisturizer, and your skin will be noticeably more supple and smoother. Standout review: "I am 50+ with large pores and in the winter my face becomes rough looking with age lines around the eyes. After a few days of using this I just looked in the mirror and yes, my face now appears unlined and smoother, with an interesting glow... no kidding. I can't wait to see what this looks like in the summer when the air is more humid. Obviously this doesn't 'remove' lines... but plumps the skin slightly to obscure them... but does the 'how' really matter? NOTE: I have also used real Retin-A and glycolic acid and find this better than either." 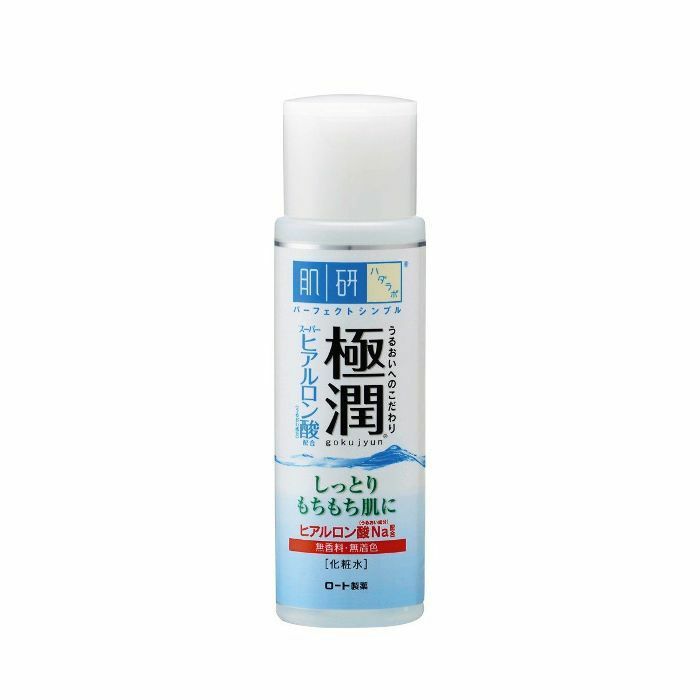 A trending product in Amazon's skincare category, this moisturizer is described to be more like a toner that softens and hydrates skin, preparing it to better absorb all forthcoming moisturizers in your routine. Standout review: "To properly use this lotion, do what thousands of Japanese and Asian women do with this product: Peel cotton pads into thin layers, saturate, then let sit on skin for 3-5 minutes. You will see a VAST difference in plumping + hydration with this synergistic technique vs. just applying the product on your face." 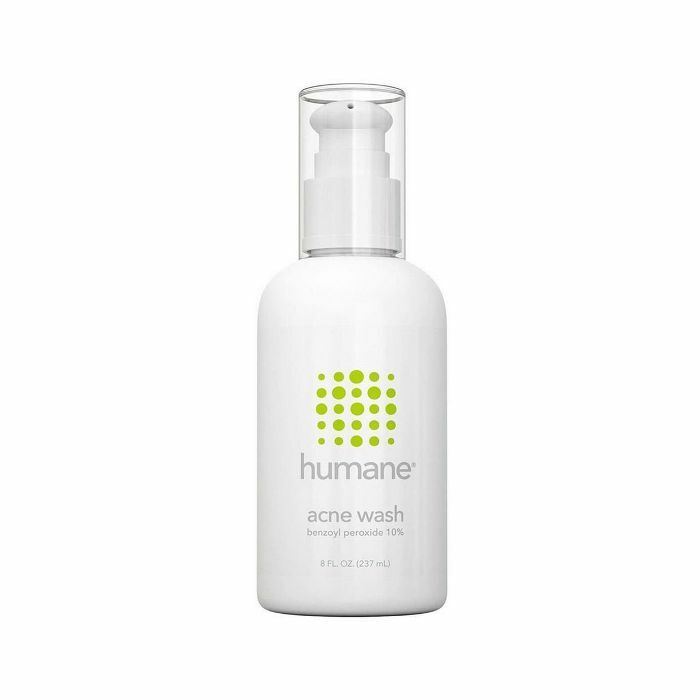 A hard-hitting acne wash formulated with 10% benzoyl peroxide to kill acne bacteria, this wash isn't for those with sensitive skin that's irritated easily. If your skin can tolerate a more intense acne treatment, try this lotion-based cleanser, which can be left on for one minute before rinsing off. Standout review: "This product is a life saver!!! For anyone with acne issues. this face wash will help clear your face!! I love it and will continue to use it! I've tried everything on tv, prescriptions n nothing worked, but this product will be my last and final product! Try this, trust me!" 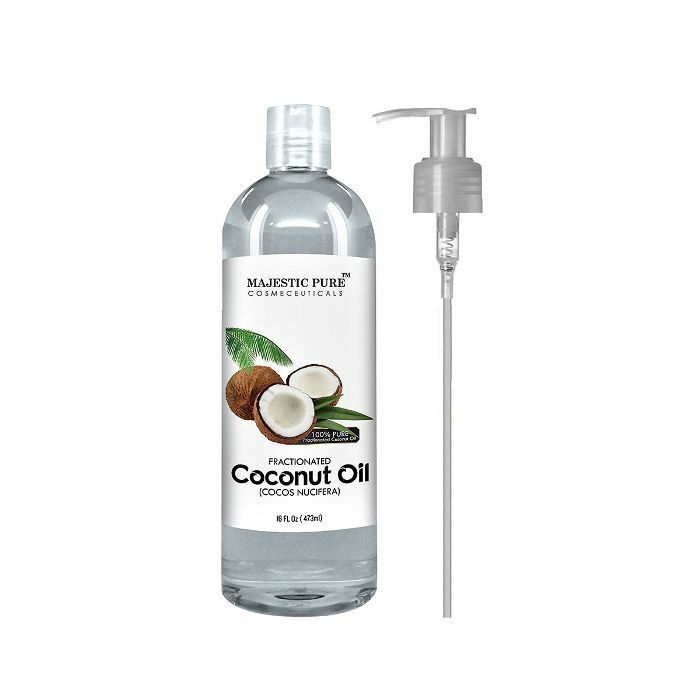 Touted as a "fractioned coconut oil," this high-quality formula is processed in such a way that removes all the long chain fatty acids, leaving only the healthy medium-chain fatty acids. This also means that it has a longer shelf life and is more stable than non-fractioned coconut oils. Use it for everything (skin, hair, lips, cuticles, dwindling bank accounts—just kidding on the last one). Standout review: "What a great product. I never expected it to work so well. I should have been buying this for years instead of lotions. 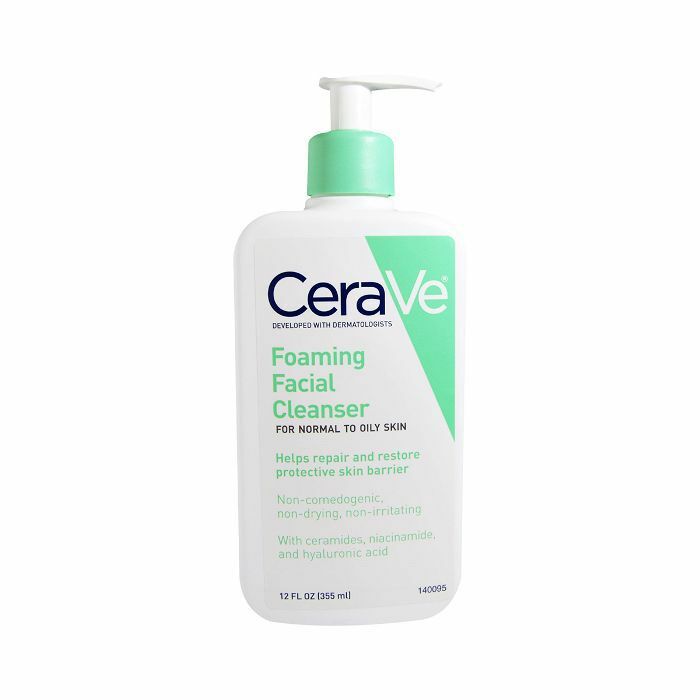 Doesn't clog my pours in fact it does the opposite and helps take away my tiny blemish on the back of my arms that usually shows up during winter. I recommend this product. I'm 100% satisfied!" 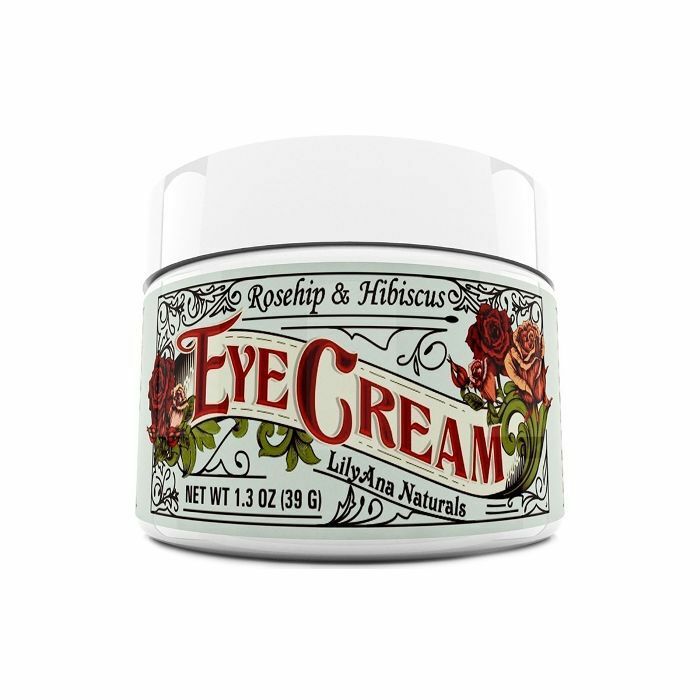 No parabens, artificial colors, or fragrances make this USDA-certified organic eye cream a skin-friendly option. 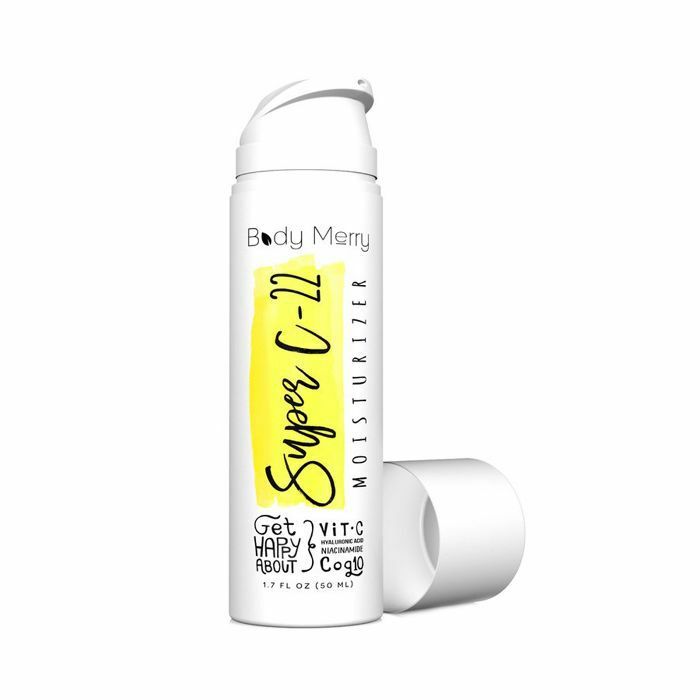 It claims to brighten, firm, hydrate, and lift the skin with hero ingredients like vitamin E and C as well as rosehip seed oil and hibiscus flower extract. In fact, it's so gentle, you can use it all over your face and neck. Standout review: "Have been using this morning and night for 3 weeks. Have noticed improvement in under eye lines and wrinkles as well as darkness. Excited to try more products from this line as they are so affordable and have great reviews. You get a lot of eye cream for the price, I can see this jar lasting me the better part of a year. Love that it is natural and doesn't have much of a scent. Cute label is also a plus." 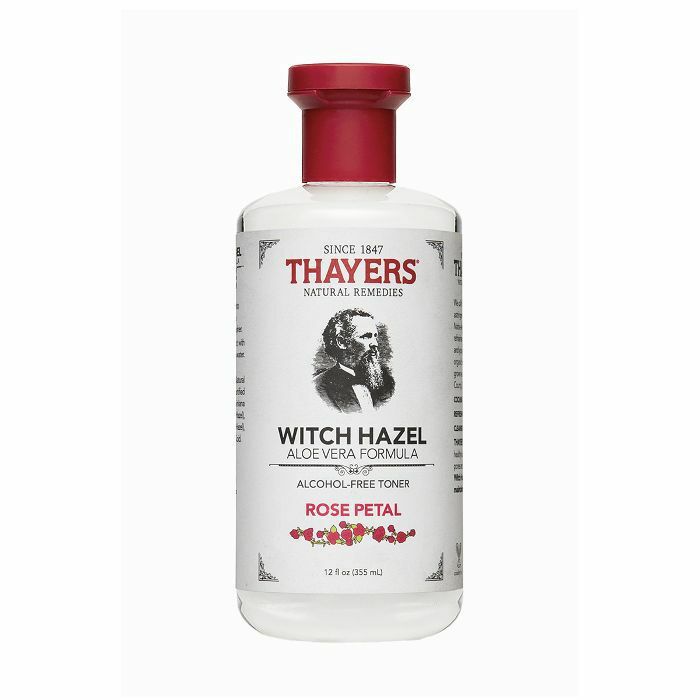 Witch hazel can be a bit of controversial skincare product, especially when it's formulated with drying alcohols—the opposite effect you want from a toner. However, this blend is alcohol-free, super gentle, and fortified with rose petal water and aloe for extra hydration. Standout review: "This is a WONDERFUL natural toner! I've been using this product now for nearly 3 months, and I fully attribute my clearer complexion to it. I'd been having issues with some undesired pigmentation, and wanted to nip that in the bud pronto! I saw this product recommended on someone's IG page, and ordered it promptly. I love using this with cotton balls, AFTER I've washed my face, or anytime during the day [when] my skin feels dirty, oily, itchy, etc. This is the final clean-up of the deeply ground-in dirt and impurities that even my facial cleanser doesn't remove. I use it every time I wash my face, which is 1-2 times a day (depending on whether or not I've applied foundation that day). I absolutely love it, and highly recommended it." Meet Amazon's best-selling facial serum. 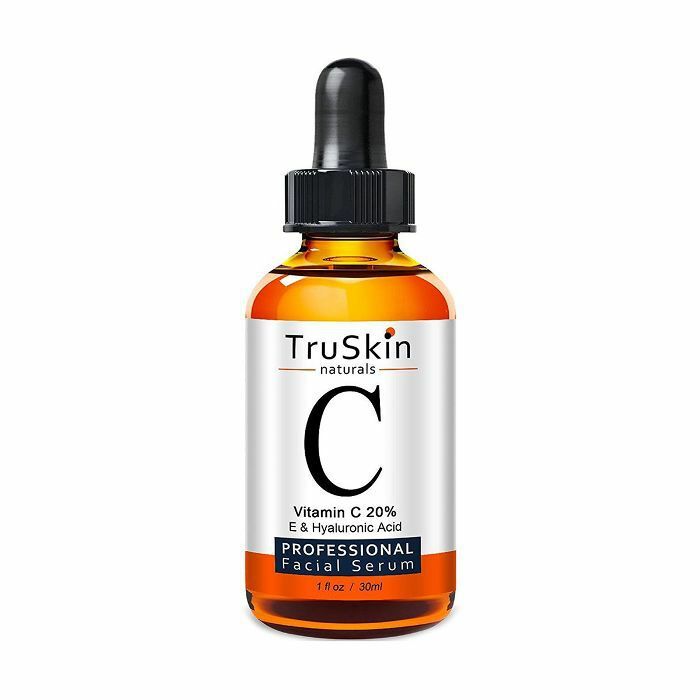 It's got a whopping 20% vitamin C to boost collagen and reduce signs of aging as well as brighten and fade discoloration. However, it's recommended you do a patch test first as the formula is quite potent. Standout review: "Best serum I've ever used!! My face is smoother than when I was in my 30's, and my sun spots have faded! I noticed improvement on day 3, I kid you not!! Wrinkles are MUCH less noticeable. You will need a moisturizer over it, as it is not a moisturizer! It absorbs quickly and easy to apply! I love it!!!!! I am already ordering more and plan to try their other products. I am 49 and I swear it made me look younger in less than 2 weeks!" Up next, check out these other cult beauty buys on Amazon.